The rapid technological development and the growing use of information communication technology (ICT) in business organizations have become the centre of attention in past few years. A bulk of literature has been published on the need of renewing and adjusting the information technology function in business organisations (Guillemette and Pare 2012), the application of ICT in different industries (Francalanci and Galal 1998; Devaraj and Kohli 2000; Rivard 2000), different types of business organizations (Blili and Raymond 1993; Heintze and Bretschneider 2000) and in different areas of business management (Ellram and Zsidisin 2002; Devaraj and Kohli 2003; Croom 2006). Strategic management, precisely decision making process, being an important area of business management, has also been researched to investigate the influence of ICT in different industries, with particular emphasis on strategic decision making. The majority of such studies were conducted in developed countries like UK and USA (Andersen 2001, 2005). On the other hand, in developing countries the link between ICT and strategic management specifically the role of ICT in the strategic decision making (SDM) process is a very new subject of research. More recent studies highlight the need of frequently adapting and aligning their competitive strategies and information systems to compete in a highly dynamic marketplace, and employ high-level measures of the strategic fit of a firm’s overall IS portfolio and the impact of fit on business performance (Mclaren et al. 2011). 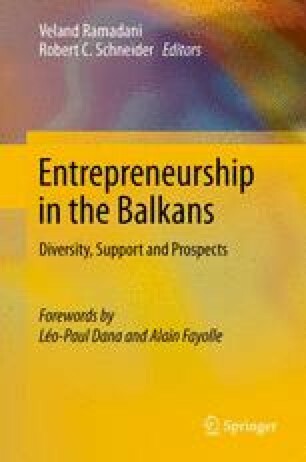 The present study investigates the use of ICT and their impact on the strategic decision making in three industries (manufacturing, trade and services) of a developing economy such as Macedonia.